Current information on golf carts providing golf cart reviews, golf cart repair manuals and resources for golf cart accessories, batteries and more. 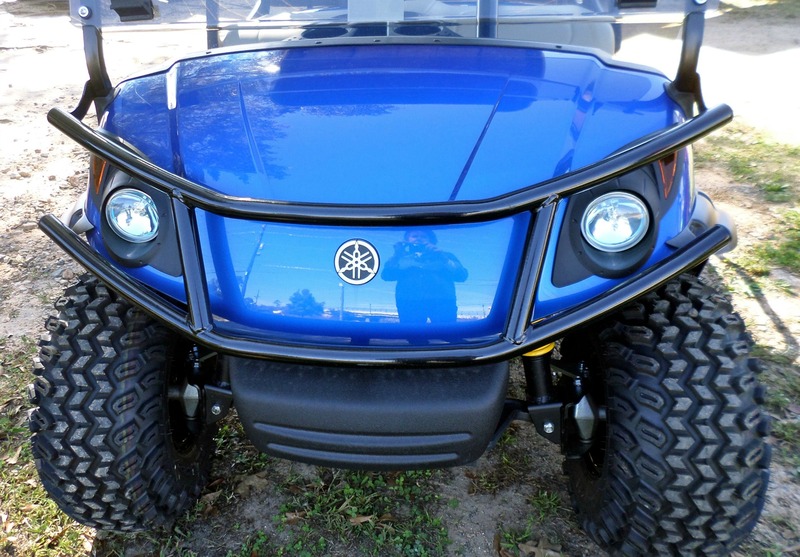 Looking for Yamaha golf cart parts to repair, replace or upgrade your golf cart? 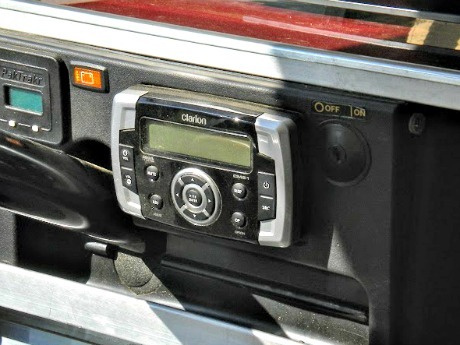 Get some tips and advice from a golf cart owner. 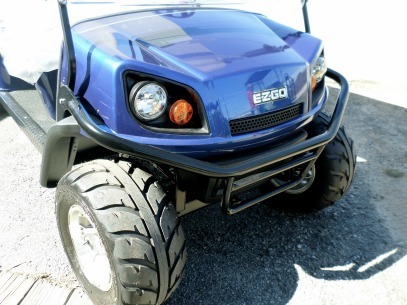 Continue reading "Yamaha Golf Cart Parts - Performance, Accessorize, Customize"
Custom Golf Cart Wheels - A Golf Cart Owner's Tips For Customizing Your Golf Cart with custom golf cart wheels and tires. 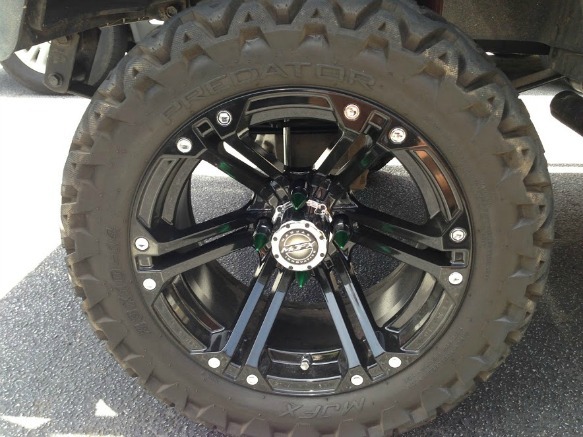 Continue reading "Custom Golf Cart Wheels - Your Guide to Styles and Sizes "
Continue reading "Yamaha Golf Cart - One Of The Most Trusted Makes for Golf Carts"
Golf Cart Steering Wheels: A golf cart accessory to give your cart a custom look with install tips and lots of pictures. 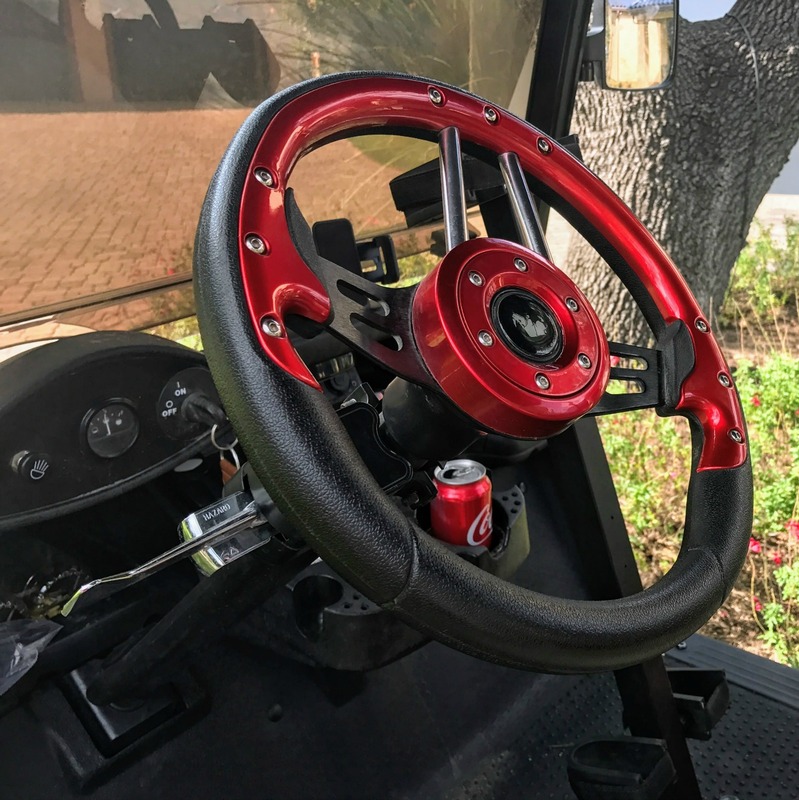 Continue reading "Golf Cart Steering Wheels - Size, Spokes and Finishes"
Golf Cart Rear Seat - Add It Later and Do It Yourself for a 4 seat golf cart. A flip down seat does double duty for hauling. Don't forget a safety grab bar for your passengers or a trailer hitch for hauling. 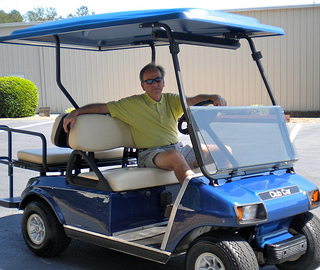 Continue reading "Golf Cart Rear Seat: Get a Kit, Turn Your Cart into a 4 Seat Golf Cart"
Continue reading "Golf Cart Radios, MP3 Players and Marine Grade Speakers"
Continue reading "Golf Cart Performance Parts - Get Your Cart Going - Fast and Up Hills"
Club Car Battery Charger - Your guide to golf cart battery chargers for Club Car golf cart owners. 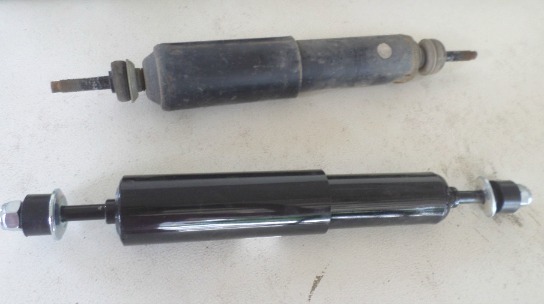 Need to replace or just repair? 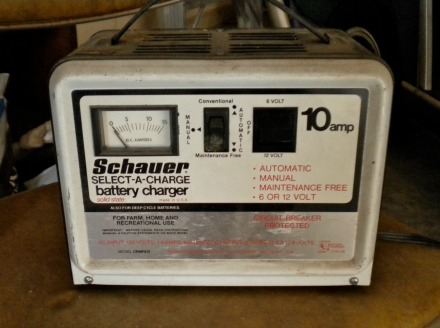 Continue reading "Club Car Battery Charger - Charging Your Electric Club Car Golf Cart"
Customized Golf Carts - Pictures and Golf Cart Ideas to Make You Cart Reflect Your Style with golf cart fender flares, golf cart brush guards, diamond. plate floor mats and rocker panels. 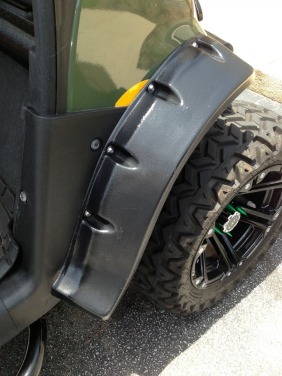 Continue reading "Customized Golf Carts - Fender Flares, Brush Guards, and More"
Continue reading "Golf Cart Floor Mats for Better Protection While Adding a Custom Look"
Golf Cart Accessory - Add a front utility basket, a golf cart roof rack, or a golf cart universal trailer hitch and get your gear to where you are going in one trip. 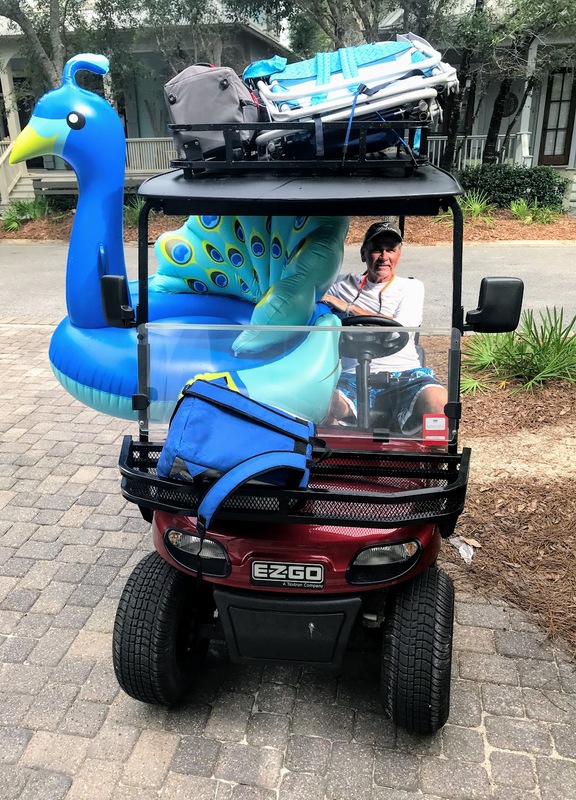 Continue reading "Golf Cart Accessory for Hauling to Beach, Pool, Hunting or Shopping"
Get Your Golf Cart Ready for Spring! 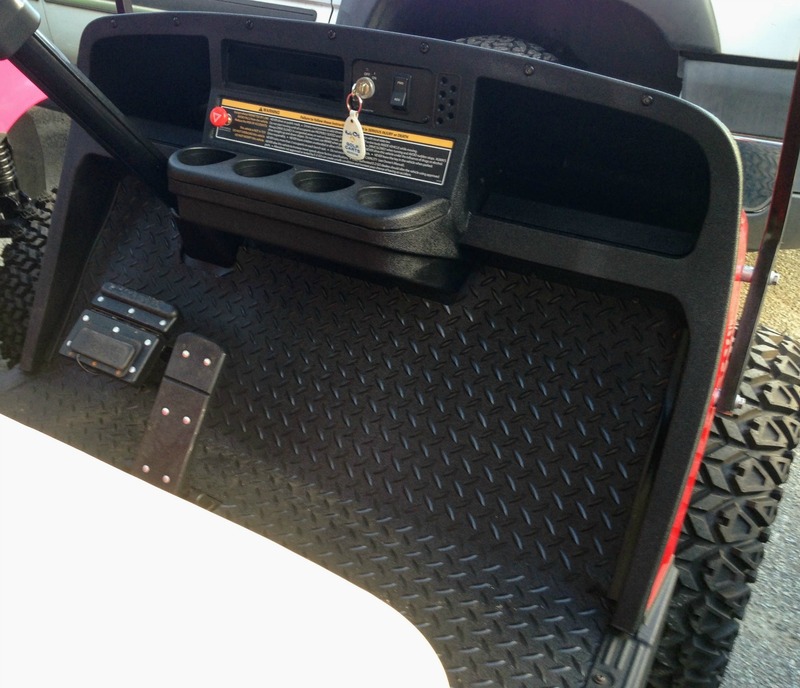 Continue reading "Get Your Golf Cart Ready for Spring!" 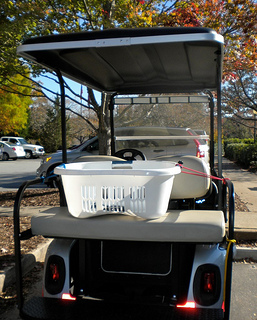 Golf Cart Storage Solutions for Hauling and Shopping -Golf Cart Cargo Boxes, Nets, Trailer Hitches and more. 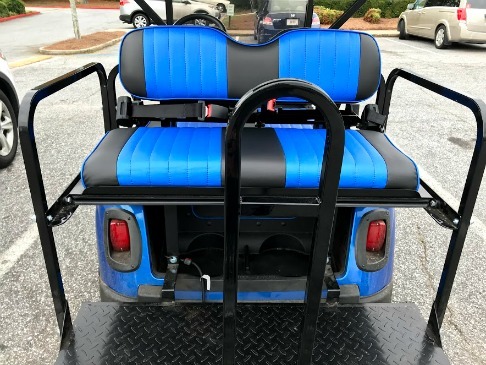 Continue reading "Golf Cart Storage - Sweater Baskets, Nets, Cargo Boxes and More"
Continue reading "Golf Cart Parts - Get Help Finding Your Club, EZ Go or Yamaha Parts"
Golf Cart Tops - What are your length options and color choices for 2 and 4 seat golf carts. 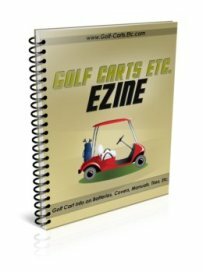 Continue reading "Golf Cart Tops - Your Guide to Right One for Your Golf Cart"